Janet Gardner has been known for being the lead vocalist of the legendary female rock band Vixen, Janet Gardner’s powerful vocals propelled Vixen to the top of the Billboard charts with crossover hits “Edge of a Broken Heart” and “Cryin’” and AOR rockers “How Much Love” and “Love is a Killer.” Vixen toured extensively, grinding out 200 shows per year, opening for the likes of Deep Purple, Ozzy Osbourne, The Scorpions, Kiss, and Bon Jovi. 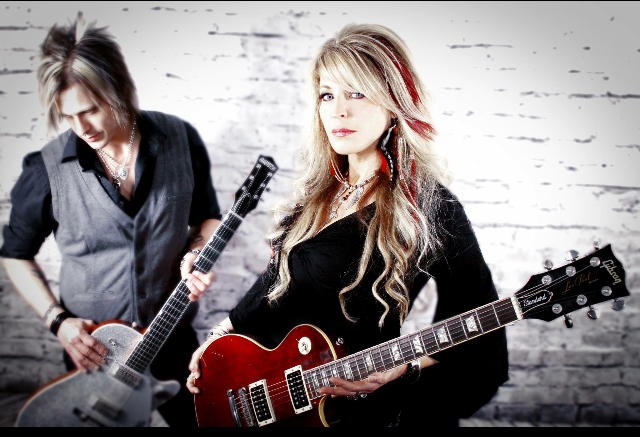 Janet Gardner is currently in the studio working on her second solo album, which will be released later this year. In addition current show dates are being added to her calendar which can be found on her website. You can also follow Janet Gardner on social media.